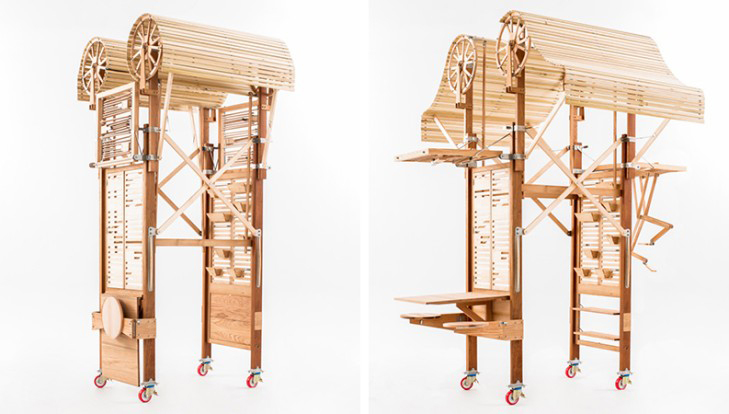 COLOGNE, Germany - "The Workshop of Dreams," a new exhibit by the American Hardwood Export Council (AHEC), will be among the featured displays at interzum 2017. 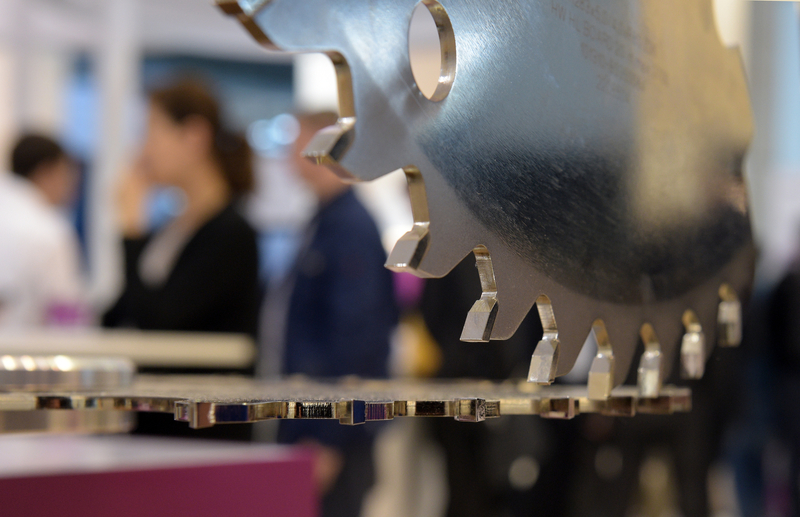 The show for materials, components, design and interior finishing, interzum runs May 16-19 in Cologne. Sponsored by Koelnmesse, the biennial interzum fair will feature more than 1,600 exhibitors from 60-plus countries. 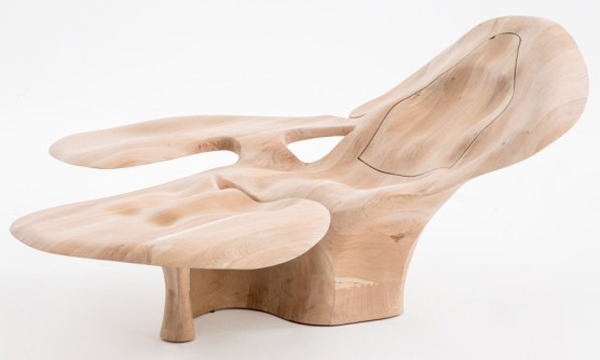 The exhibit by AHEC will showcase innovative hardwood craftsmanship through the display of four unique pieces made from underutilized American species. 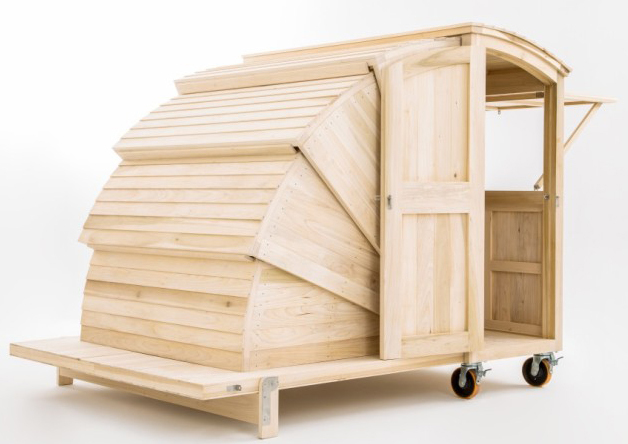 On display will be: a set of coffee tables, a completely ergonomic lounge chair, an extraordinary kitchen cart and an unusual design concept for a portable cabin. The interzum fair marks the first time the projects will be seen in Germany. 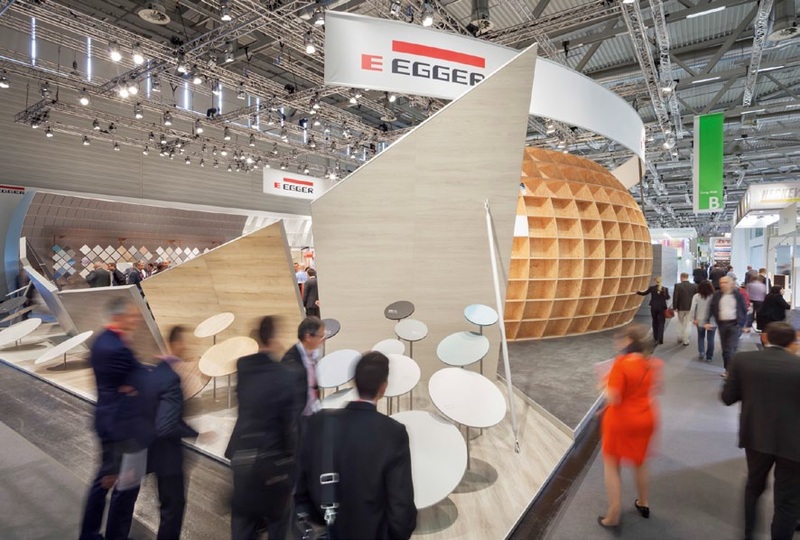 “interzum continues to be a vital communication platform for us and our industry to network, influence and educate timber industries across Europe and beyond,” noted David Venables, AHEC’s European Director. AHEC's exhibit will also feature a scale model of "The Smile" timber pavilion, featuring what the group says are the largest ever panels of cross laminated timber to be made. At interzum AHEC will also present a new interactive online tool that shows the forest distribution, growth and removal of American hardwood species across the United States.